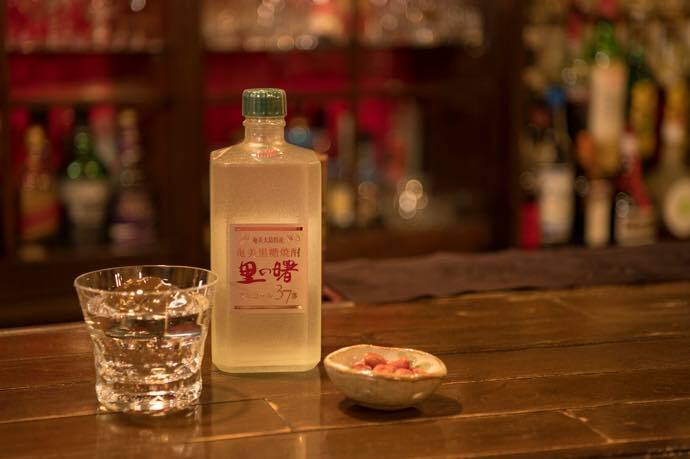 Mainly designated to be a cocktail base, Shirokaku is finished at 37% ABV. Its absolute smoothness and high ABV will appeal to cocktail mixologists. 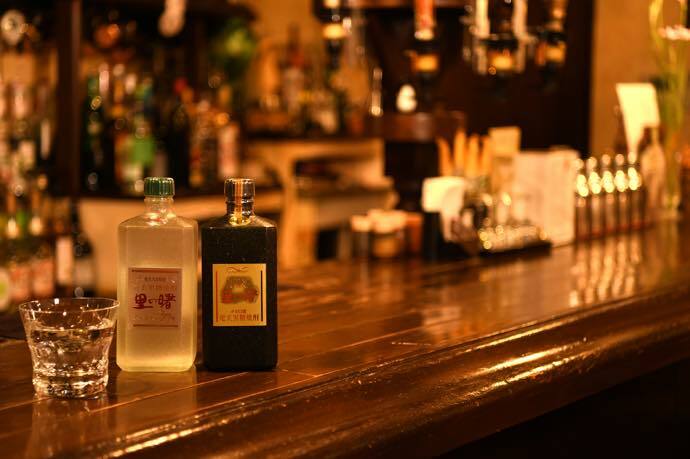 Instead of vodka as a cocktail base, try Shirokaku instead.